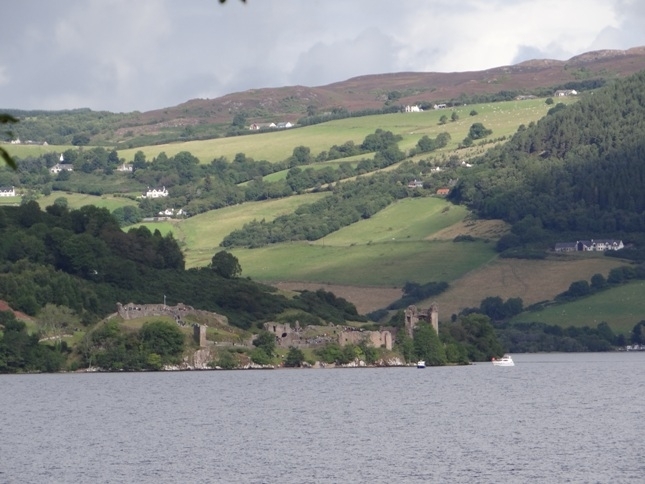 Can one see Urquhart Castle from the south side of Loch Ness or is just just too far? We don't have time to make it to the North side on this trip but am hoping it might be visible from the distance in the south. Thanks! Hi @munroeko. You would just be a bit too far away to get any view of Urquart Castle from the South end of the Loch. A good excuse to plan another trip! Hi @VisitScotlandSarahW ! That is what I suspected but wanted to be sure. I went to Urquhart years ago but will definitely have to plan another trip after this one (hopefully sooner than later this time). Hi! Follow up question for @VisitScotlandSarahW or anyone who knows the Loch Ness area well... We'd love to do an hour or two boat trip if possible but it looks like most leave from Inverness, Fort Augustus or Drumnadrochit which isn't convenient to our itinerary. Anyone know of anything of the sort that leaves from the south of the loch... Foyers? Dores? Thanks! Hi @munroeko. Unfortunately, boat trips only leave from the locations you have mentioned above. Thanks. Hey, in case anyone else is looking for the answer to this, you can totally see Urquhart castle from the South side of the loch. It is far away but with a decent zoom lens (see pic), you can definitely get some good glimpses!